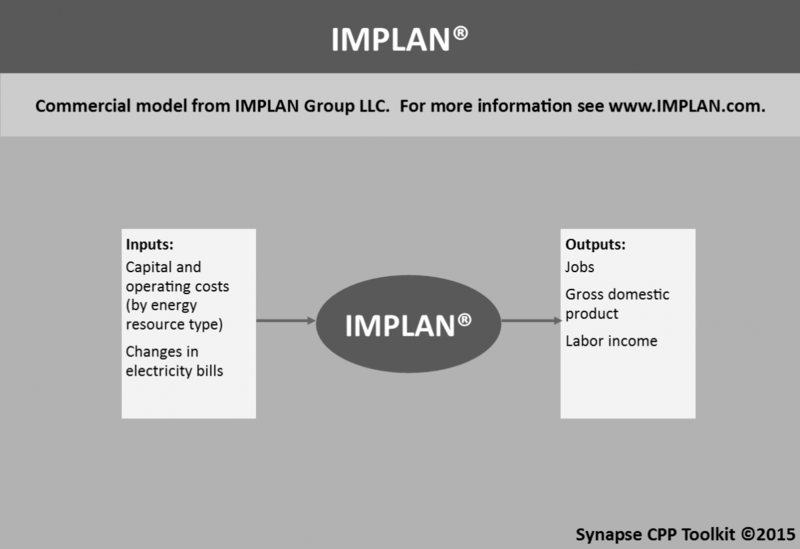 Synapse uses a commercial model from IMPLAN Group, LLC to estimate economic impacts of decisions within the electric sector. For the Synapse CPP Toolkit, modelers input capital and operating costs (by energy resource type) and changes in electricity bills. 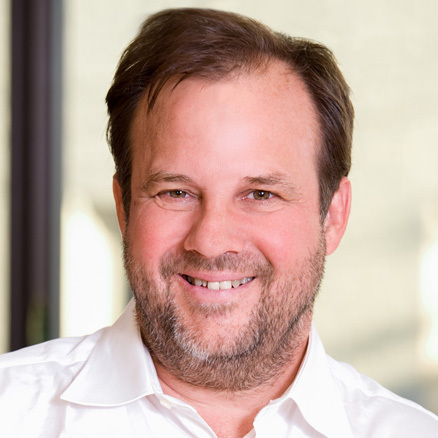 The outputs include jobs, labor income, and gross domestic product.